Located right near the seafront, Alacati Beach Resort has an outdoor swimming pool, free Wi-Fi and water sports facilities. It offers air-conditioned rooms with a satellite TV and balcony. 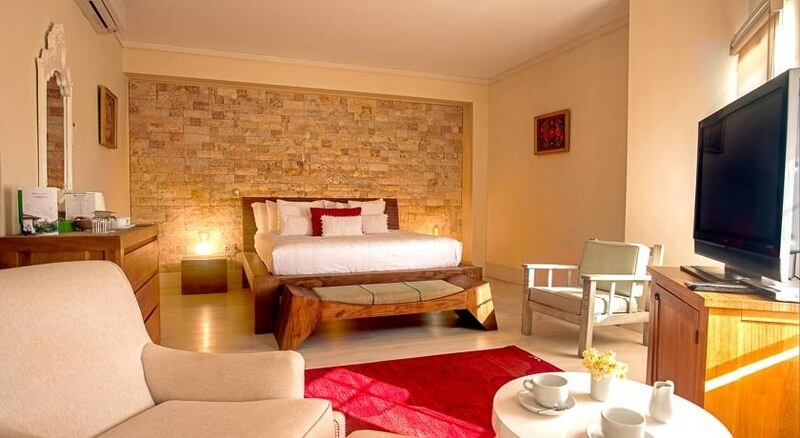 All stylish rooms at Alacati Beach Resort feature a minibar and sofa bed. A private bathroom with amenities is also standard. Some rooms have sea views. Breakfast is served every morning. 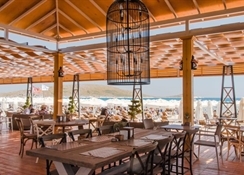 You can enjoy world cuisine served at Alacati 11 Restaurant accompanied by sea views. A beach bar is also available. 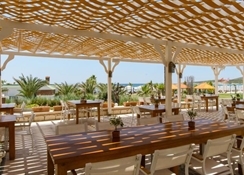 You can benefit from the schools of windsurf and kite surf under the roof of Alacati Beach Resort. Thai massage is ideal for relaxation. Beach volley is available on site. 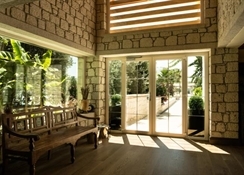 Only 4 km from Alacati town centre, Alacati Beach Resort is 90 km from Izmir Adnan Menderes Airport. Free private parking is available on site.